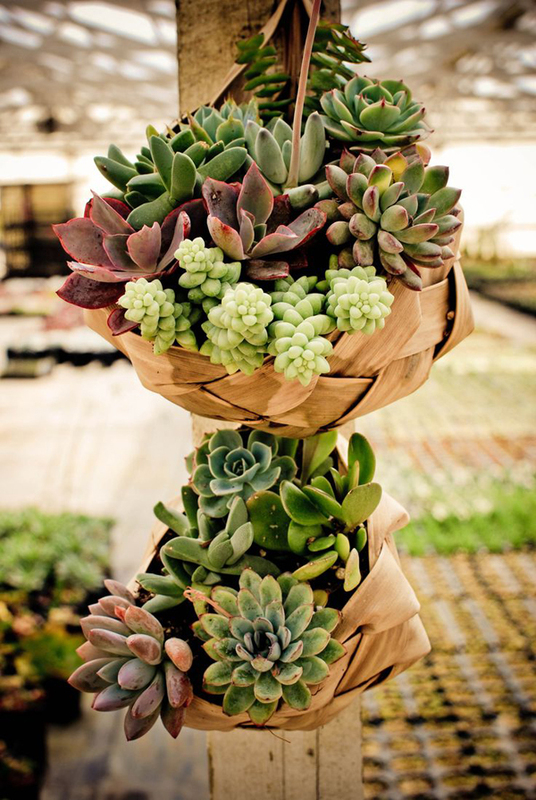 Succulents comes from the Latin, succos, which means juice. 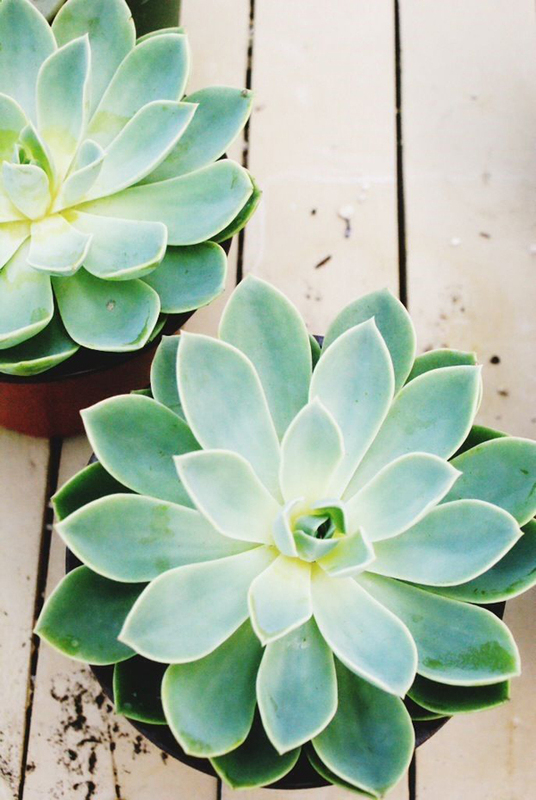 As the name implies, this plant is able to keep food or water in the body as a backup. 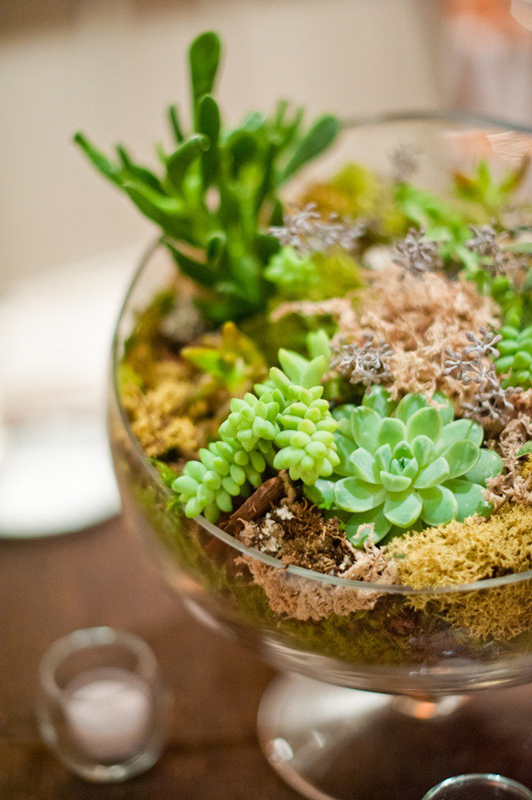 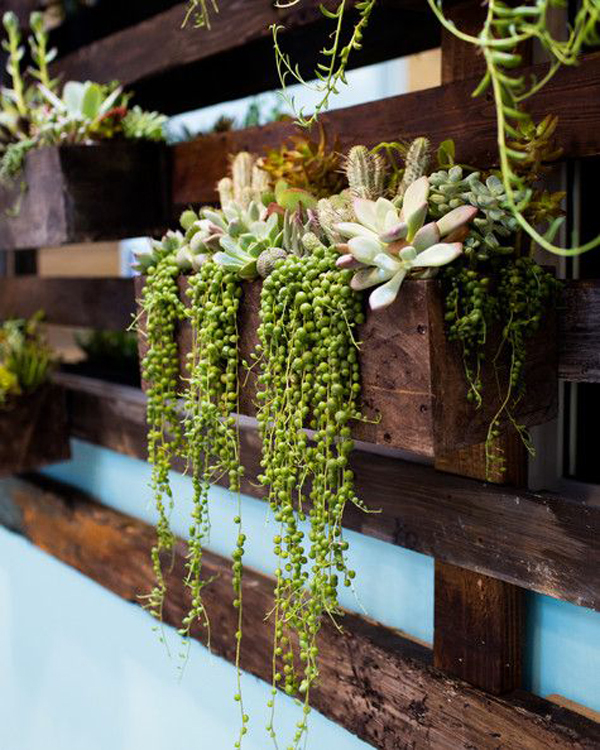 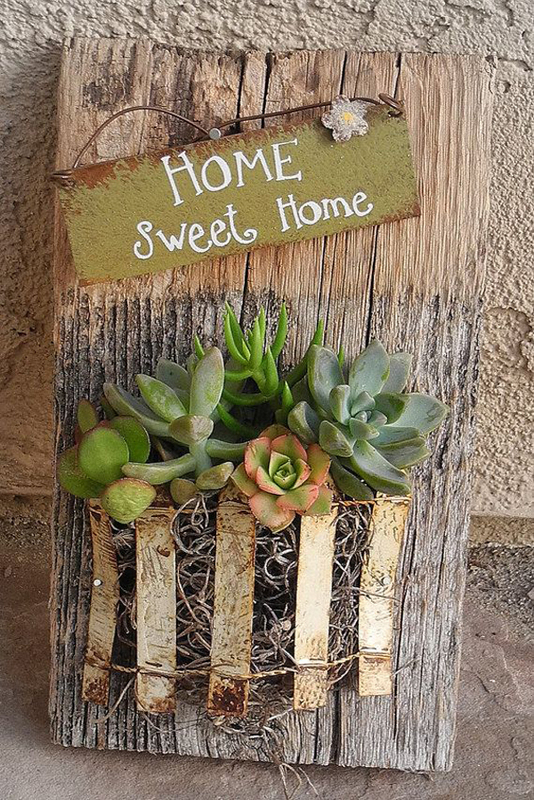 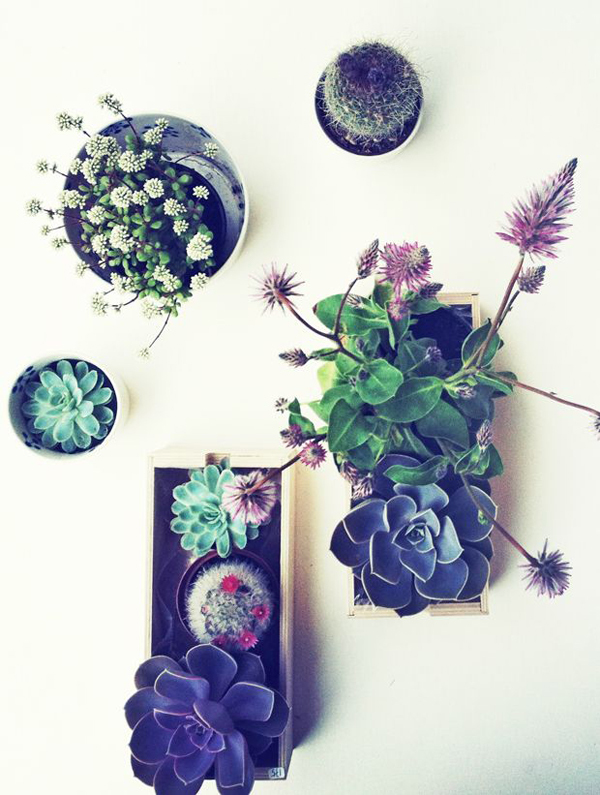 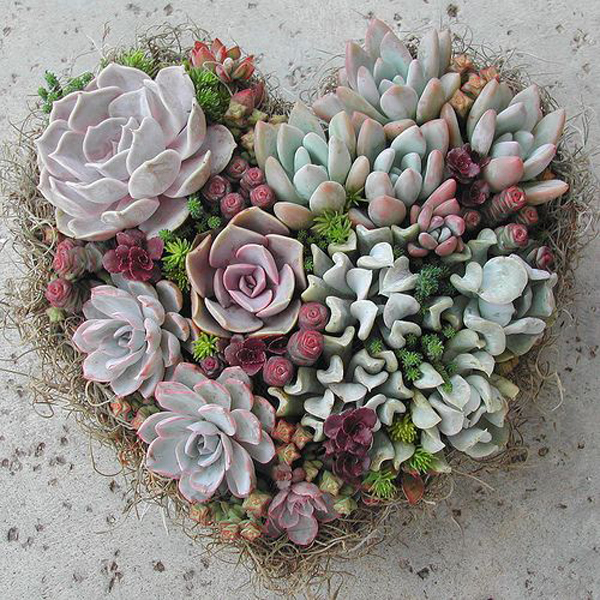 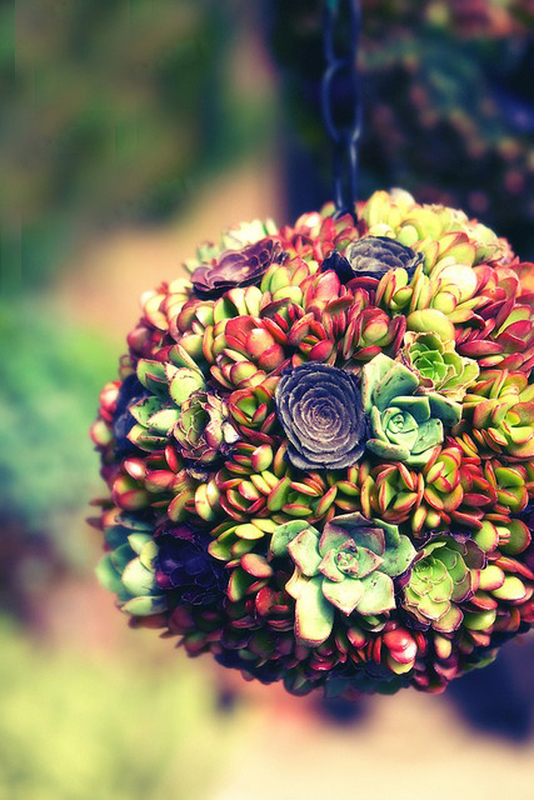 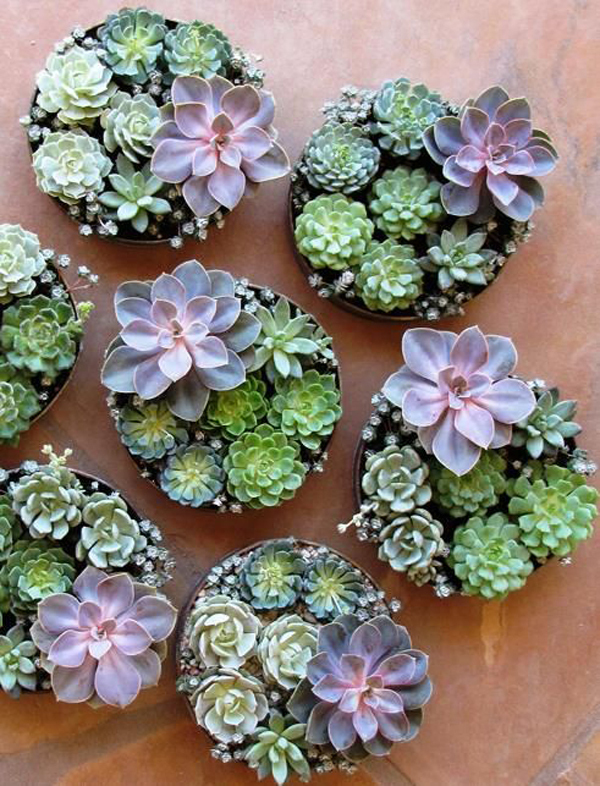 Succulents was amazing to be a houseplants inside or outside the home, if you like them like me but do not know how to display it, here a lot of cool ideas succulent plants. 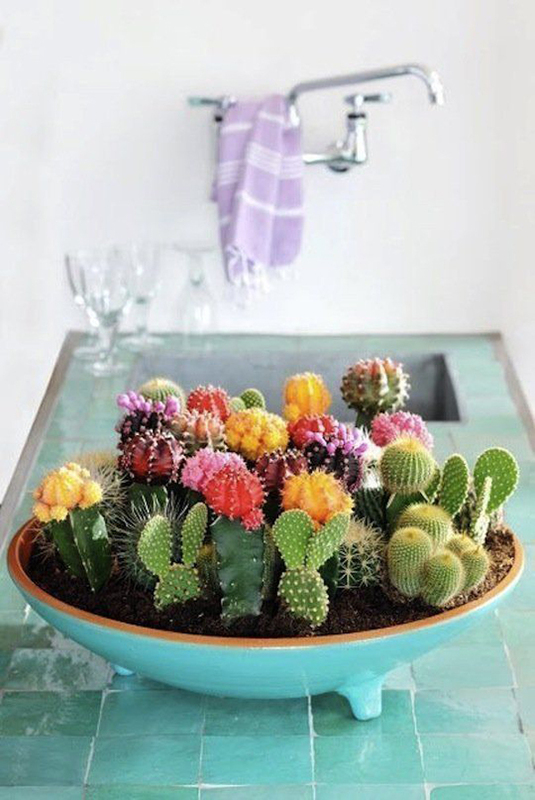 These plants actually do not need a lot of care and not a lot of watering, watering plants can be done 3-7 days based on length or dry rapidly growing media. 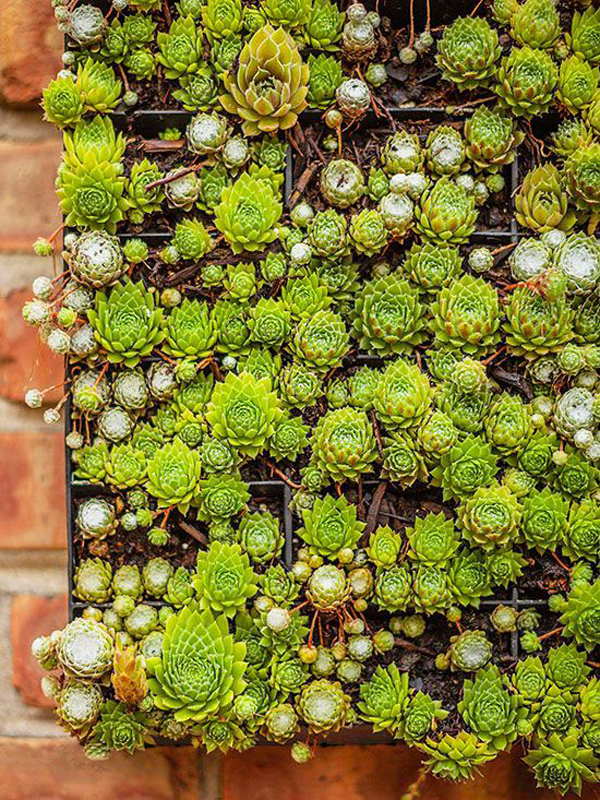 In the hot lowlands to three days, but in a lot of rain or location of highland done once a week. 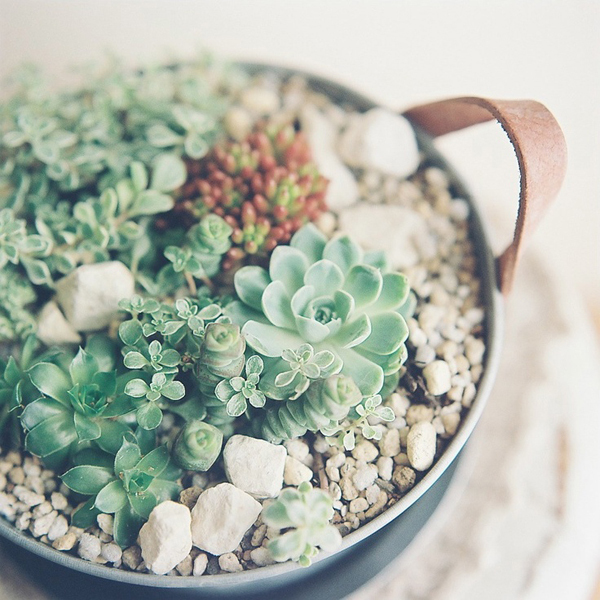 Watering is done in the morning or late afternoon when the sun is not too hot. 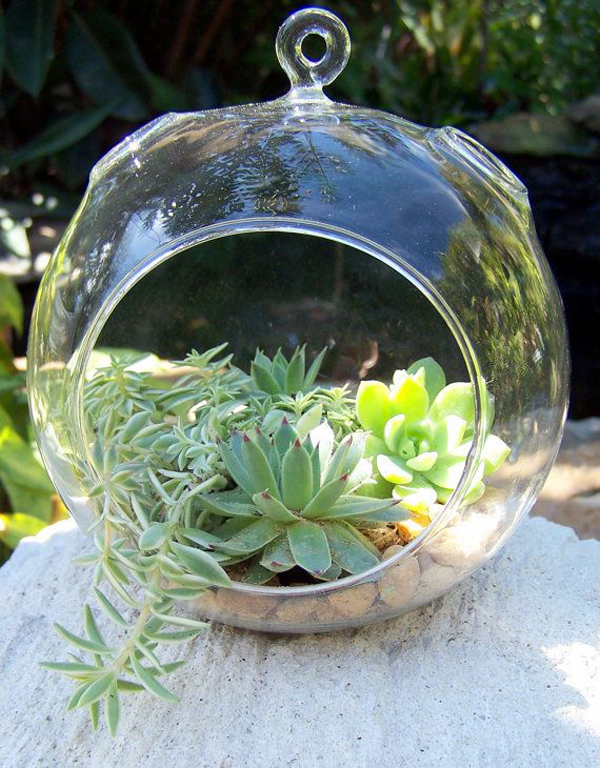 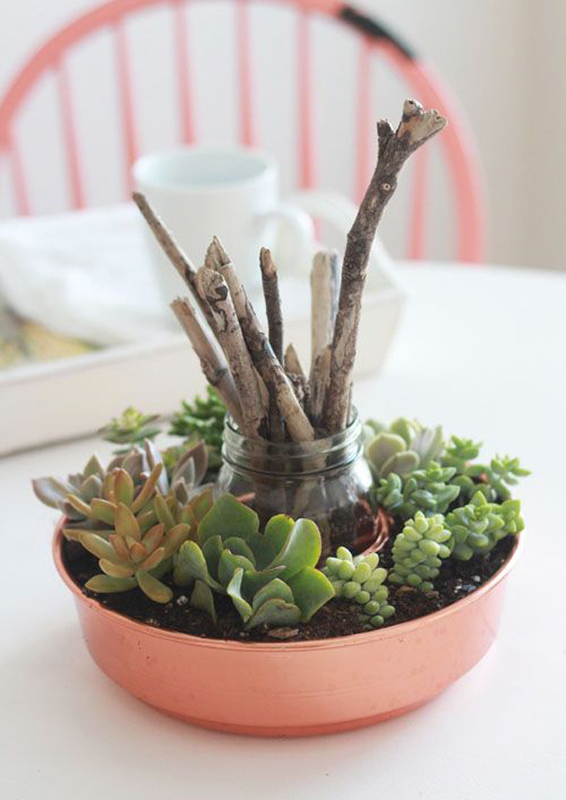 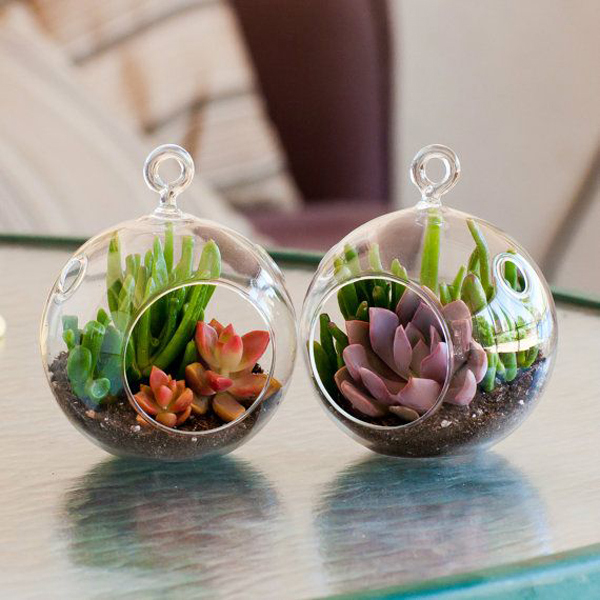 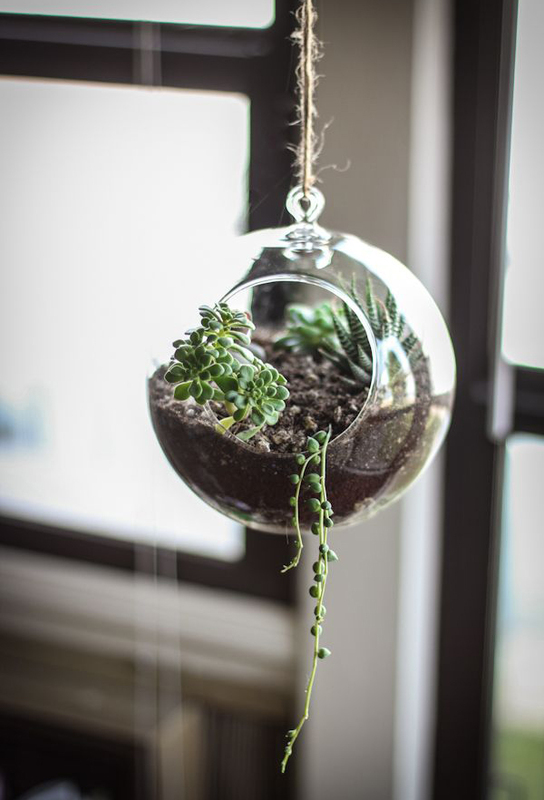 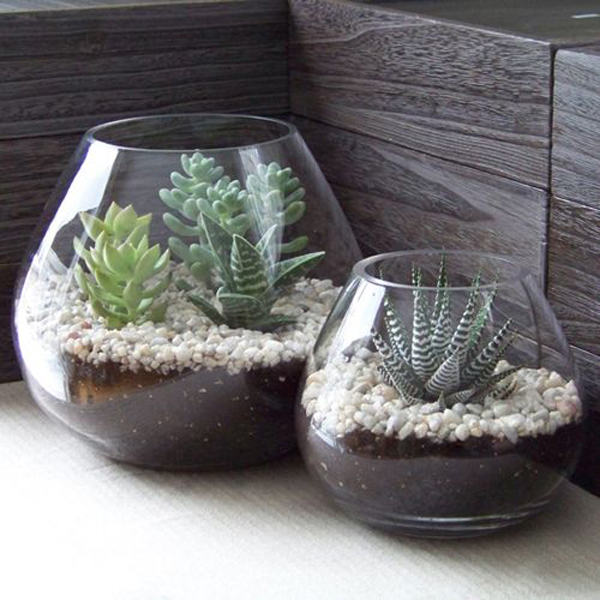 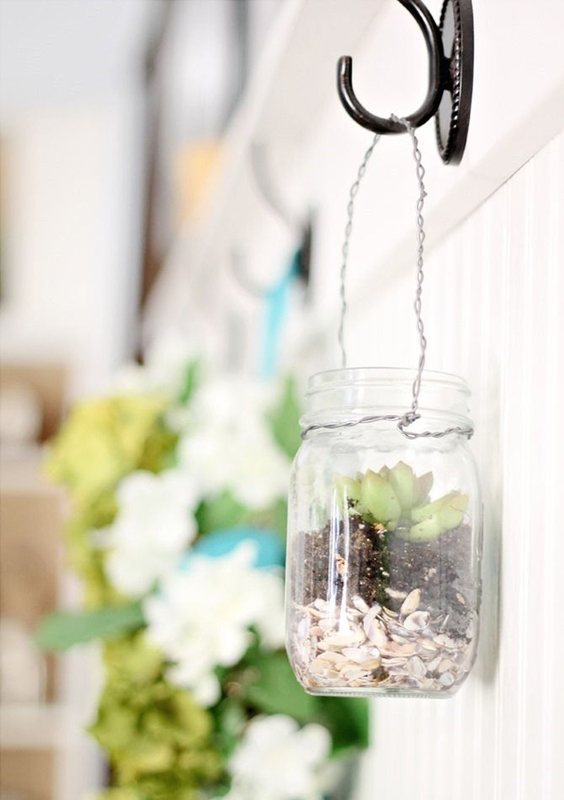 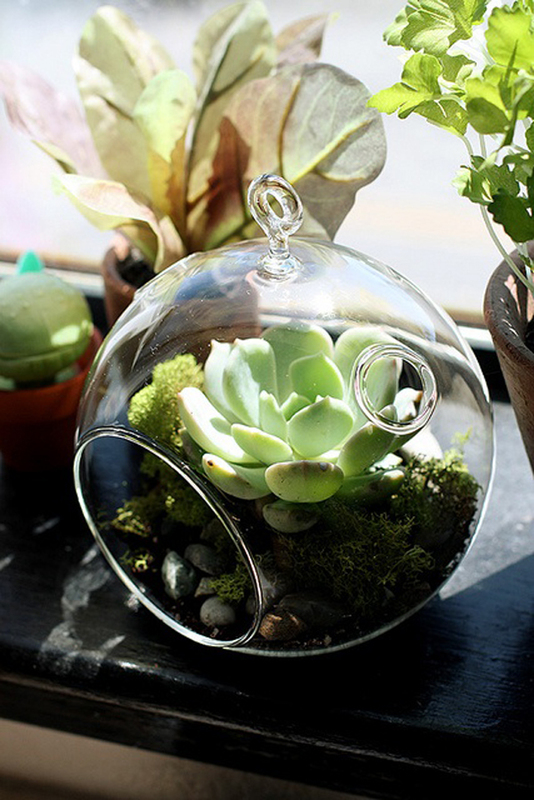 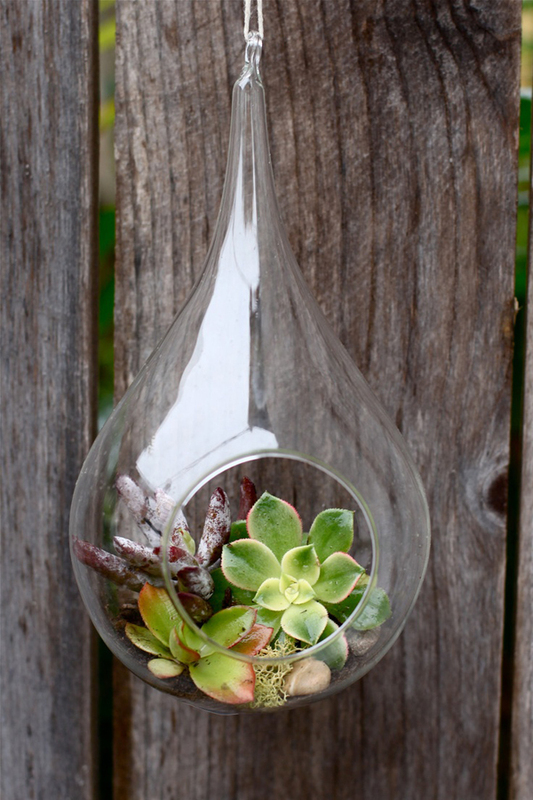 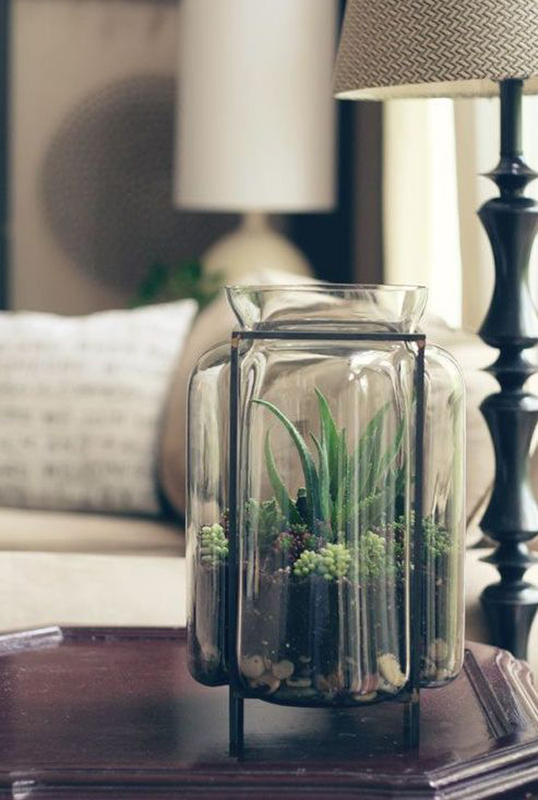 You can also succulents plant it anywhere you want, into the glass, jars, vases, bowls but you should avoid using a transparent container because it looks bad for roots. 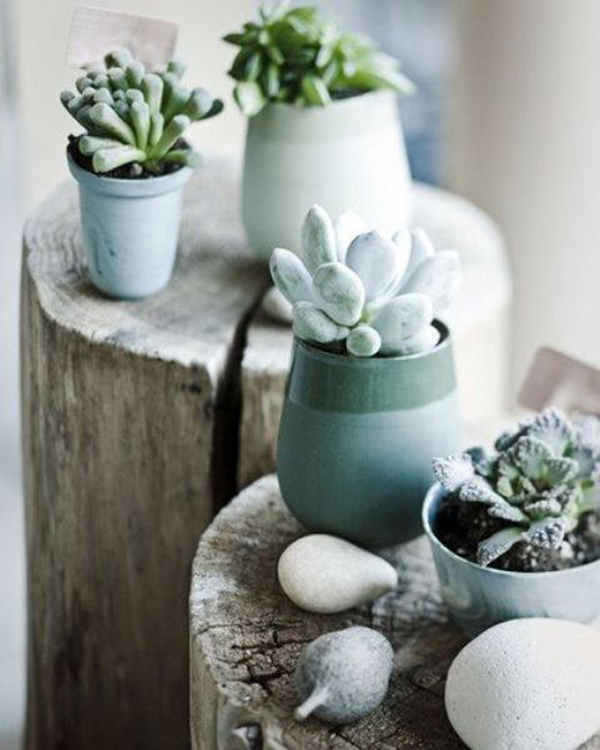 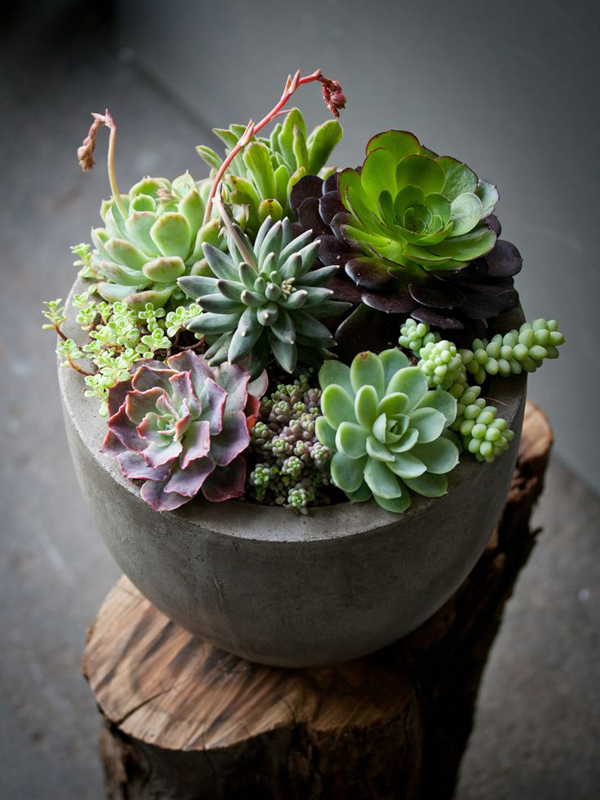 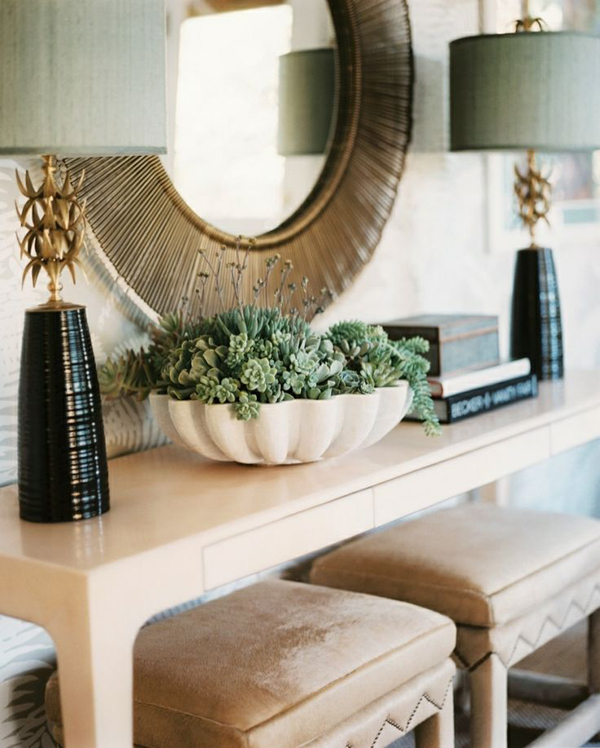 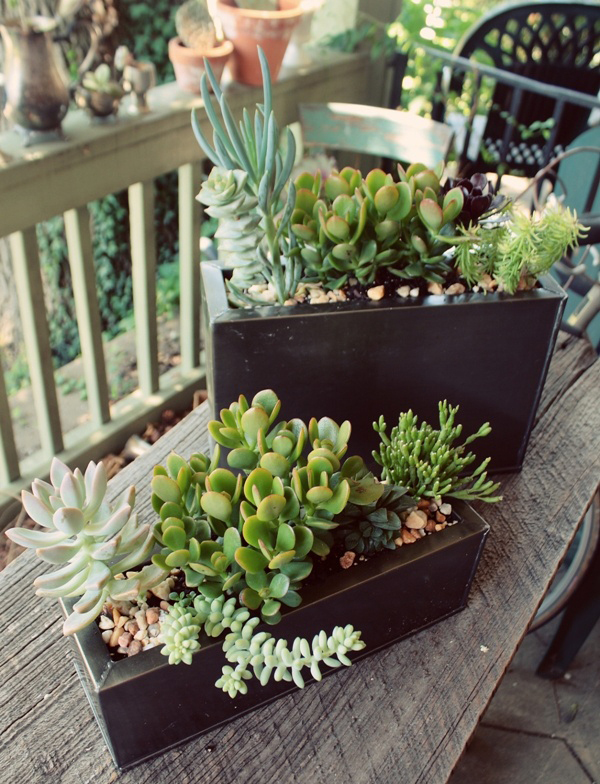 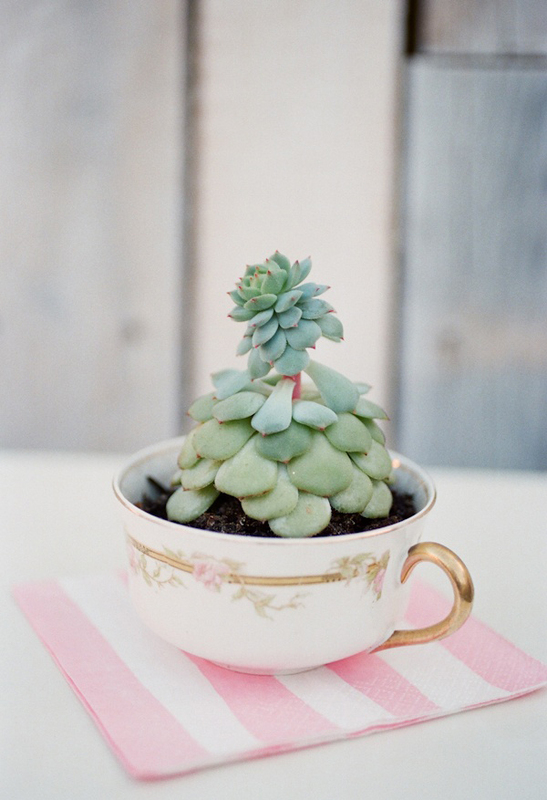 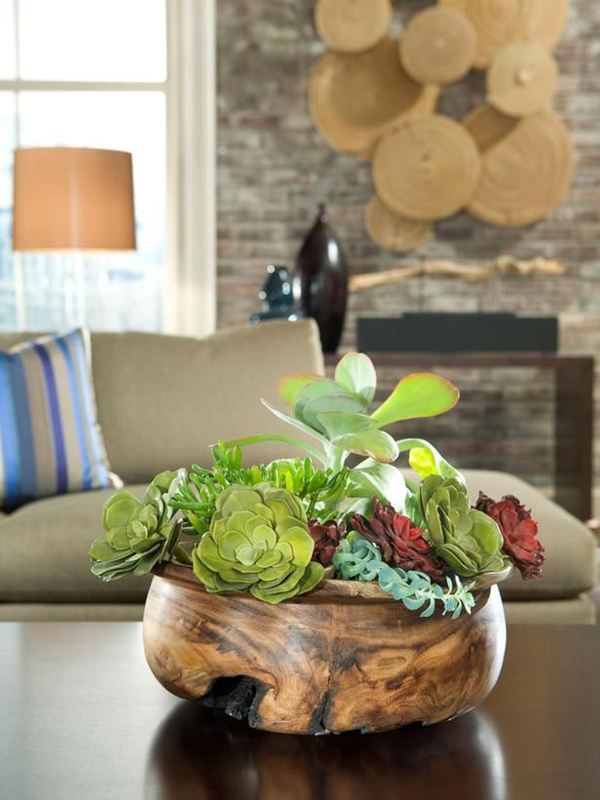 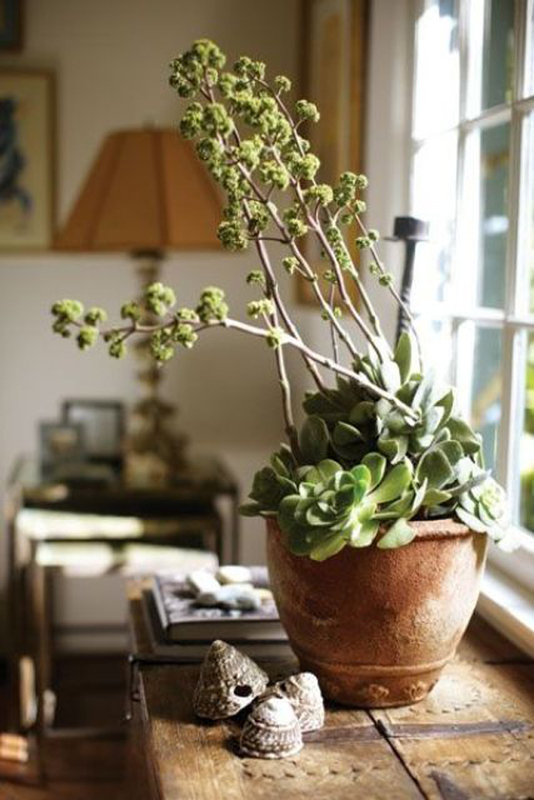 To get a more subtle succulent used to the antique cup or the silver cup, and to use a touch of rustic wooden planters. 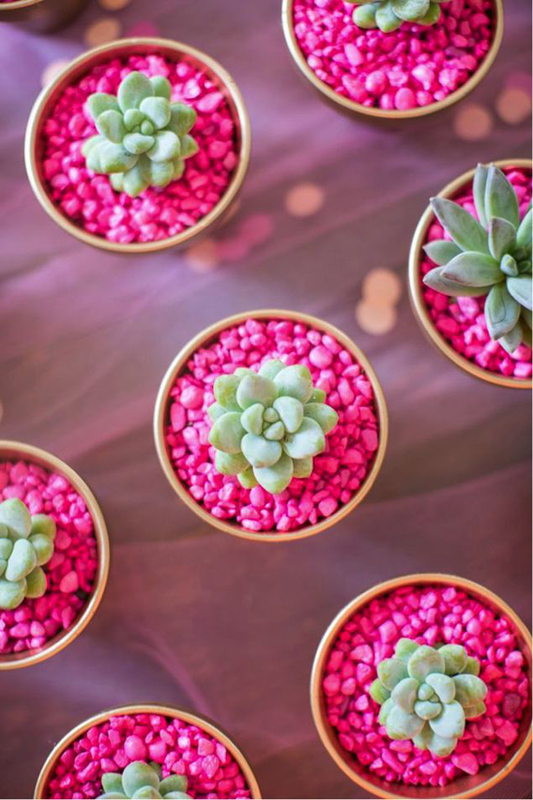 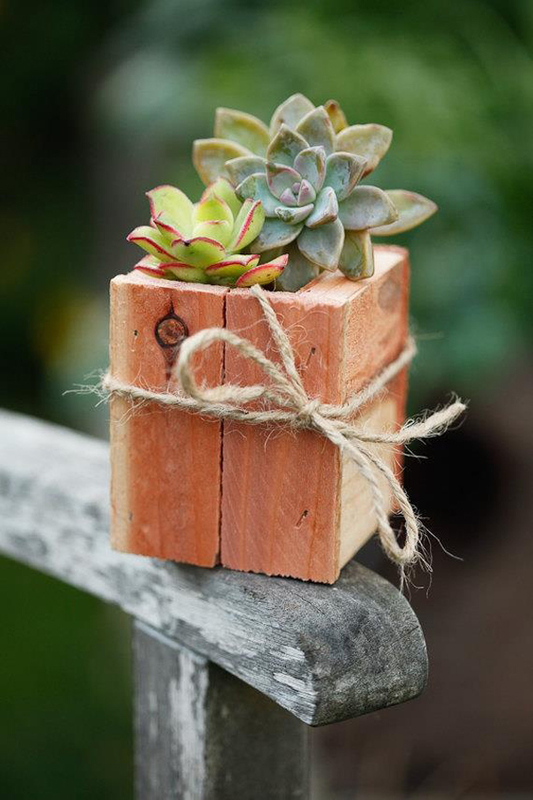 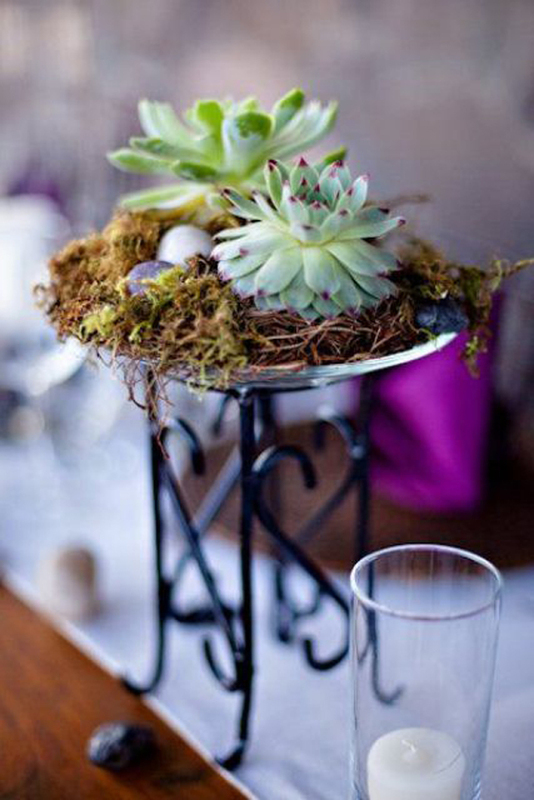 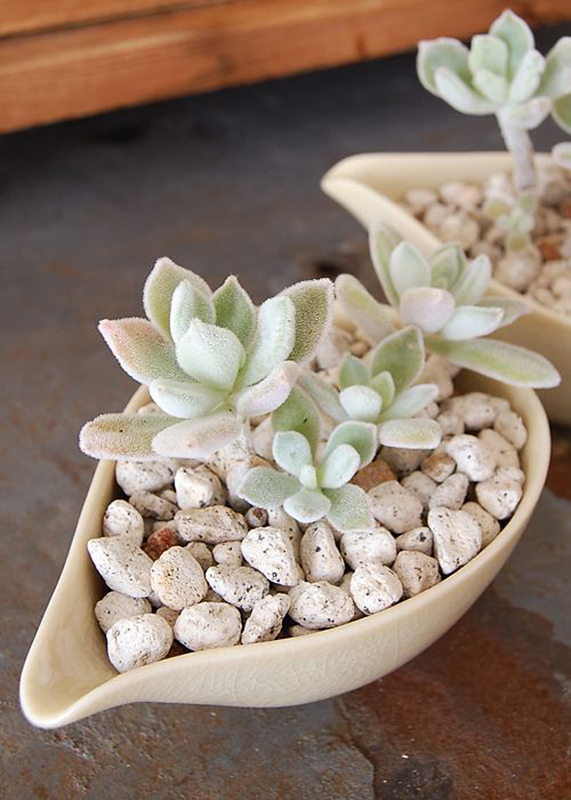 Succulent pots are not only for decoration but also as a table decoration, wedding decorations and gifts for the couple. 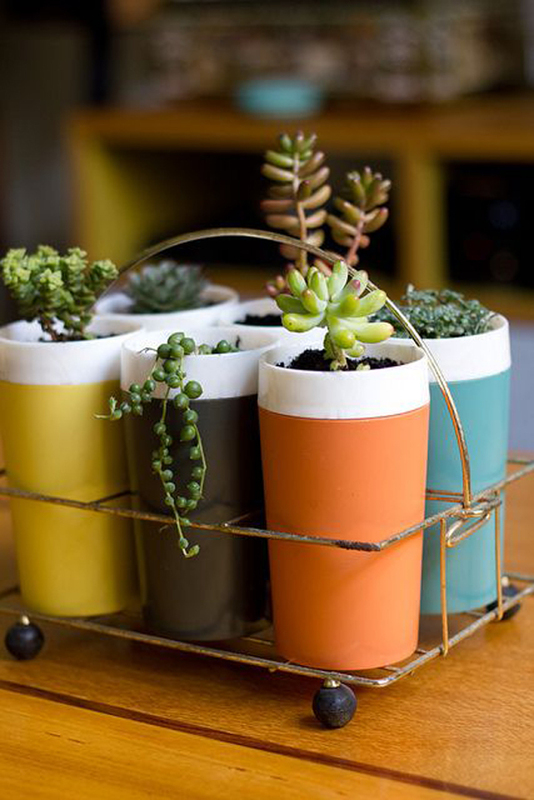 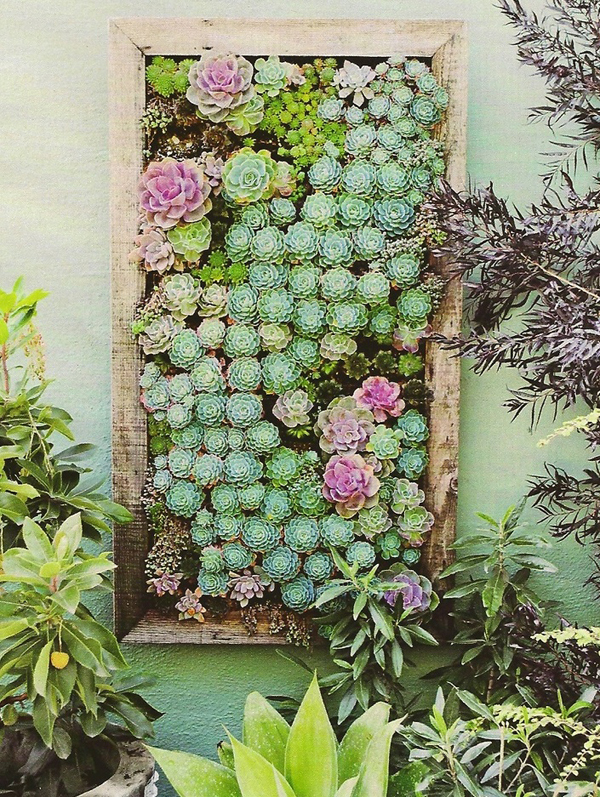 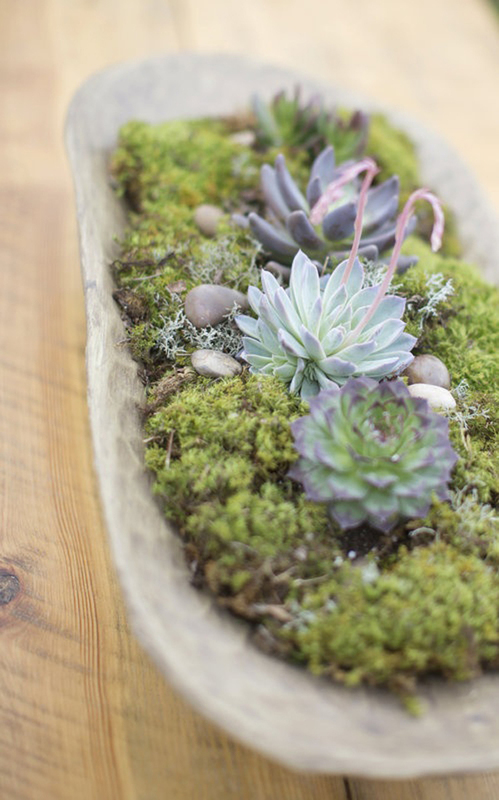 Combine with cacti and other plants and start creating your own garden!